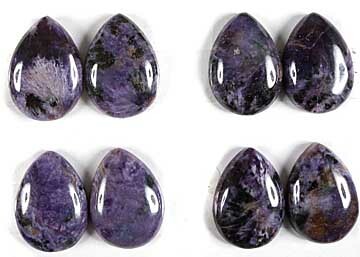 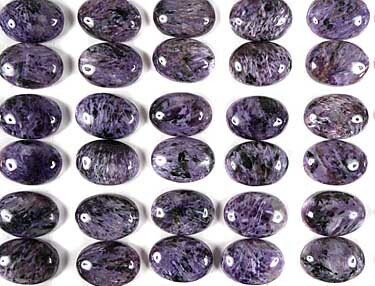 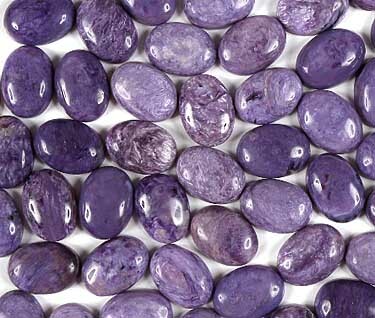 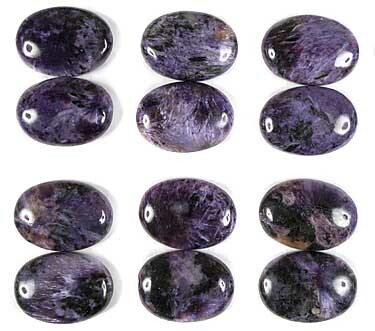 We may have more calibrated Russian charoite cabochons in backstock if you need lots! 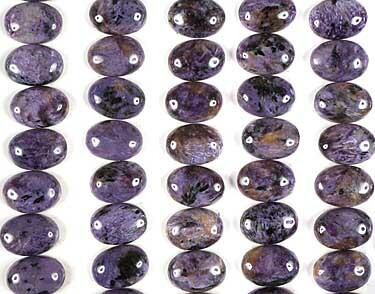 Wholesale pricing by the card also available. 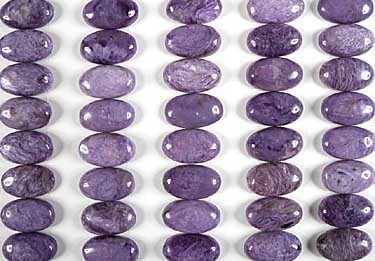 Cabs measure approximately 12mm x 20mm.